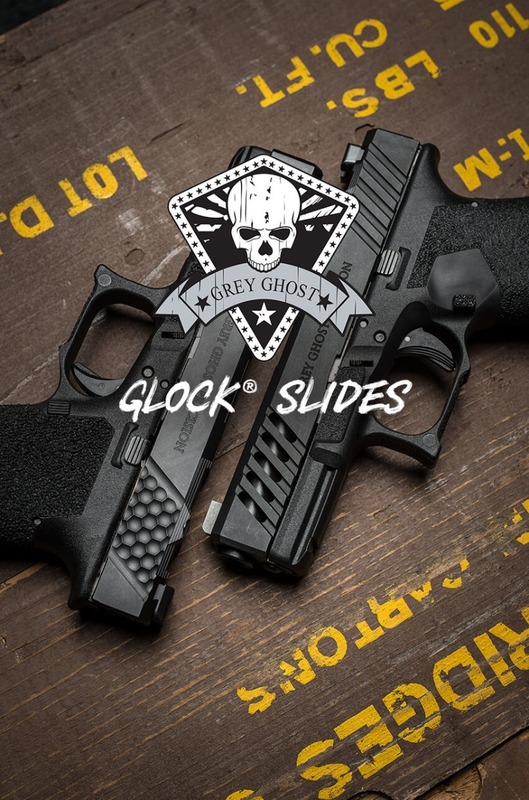 We are pleased to announce that Aero Precision has formed a strategic partnership with Grey Ghost Precision, a leading manufacturer of accurate, reliable, and attainable weapon systems, to engineer and manufacture a growing line of Glock Slides and pistol components. We are proud to announce that Aero Precision was recently selected as a Seattle Business Magazine 2017 Washington Manufacturer of the year! We are honored to be recognized with this award and owe a special THANK YOU to our customers. We are pleased to announce that Aero Precision has acquired VG6 Precision. This acquisition is a key component to our future success and will allow us to provide competitive pricing on a premium selection of muzzle devices and other firearm components. The AERO AC-15 Complete Rifle is a budget friendly, high quality rifle featuring mil-spec components and accessories made in America. Other companies may offer similar prices on their entry-level carbines, but our precision machined high quality components set us apart. As we celebrate the launch of our Special Edition: Freedom Lower Receivers, many will ask "Why is the flag engraving backward?". We see this question time and time again, and we are here to clear things up for you. 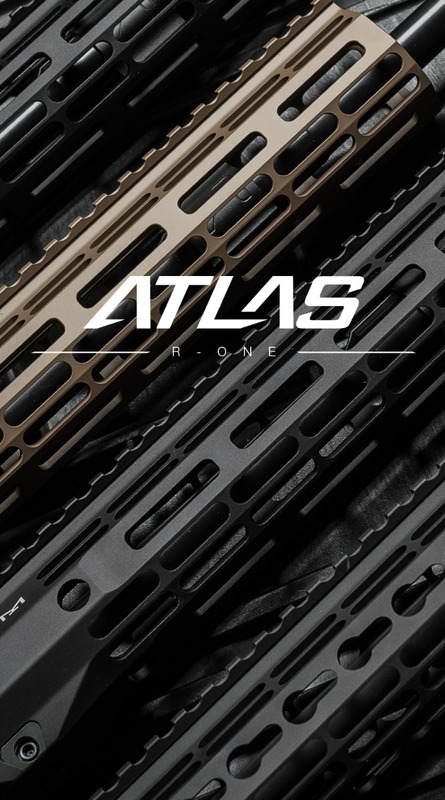 Aero Precision AR15 Gen 2 Lower Receivers are now available and ready to ship! 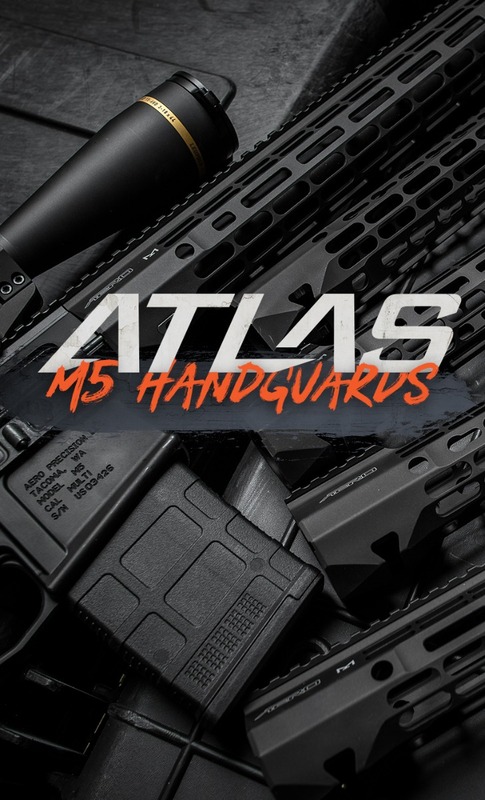 The AR15 weapon system is an ever-evolving and modular system. That weapon system has now been enhanced by Aero Precision into the new M4E1 and M5E1 platforms. The Enhanced upper receivers are precision-machined to our specifications and features M4 feed ramps and handguard mounting platform. The rail mounting surface and ba rrel nut area provide a much stiffer system than a standard receiver, giving you more accuracy out of your rifle. Lightweight by design, stronger through superior engineering, the Enhanced Series delivers monolithic accuracy in a lightweight package. 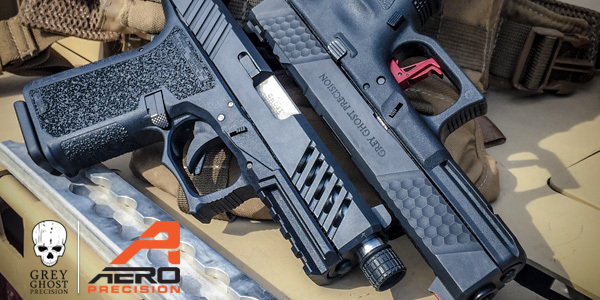 Aero Precision is pleased to announce a new partnership with Ballistic Advantage. As of December 5, 2014, Ballistic Advantage will operate as a majority owned subsidiary of Aero Precision.